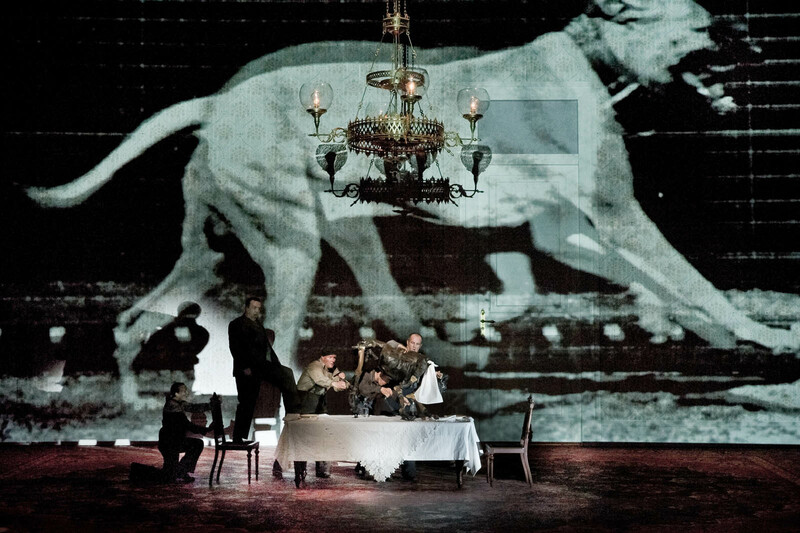 A Dog's Heart opened at The Holland Festival in 2010. 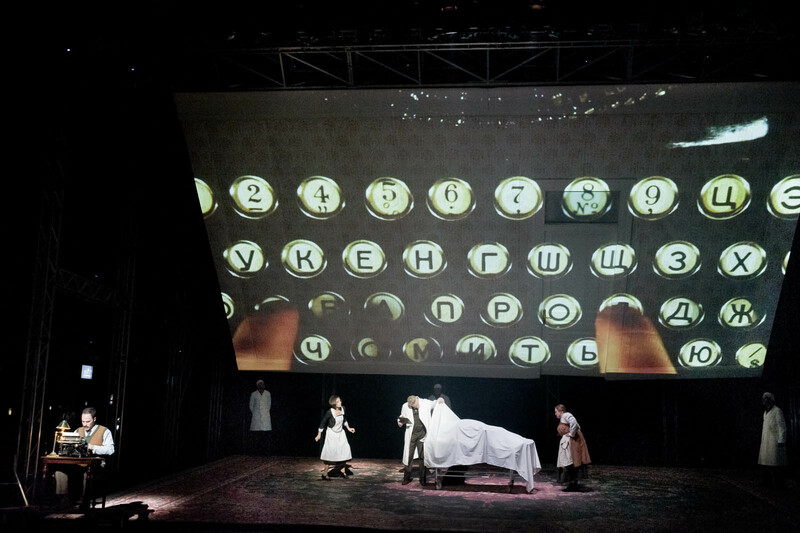 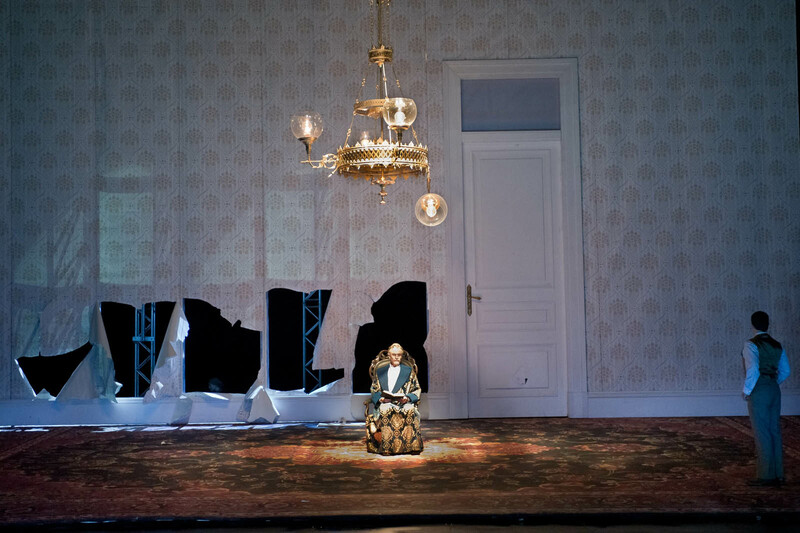 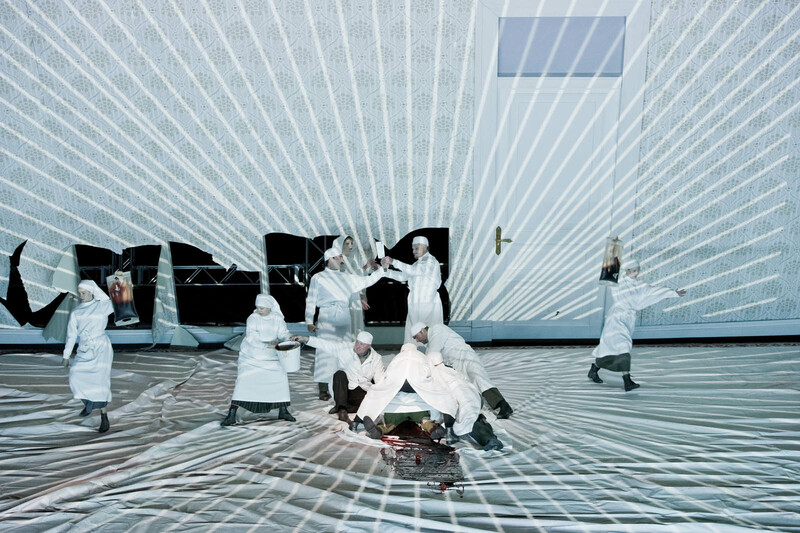 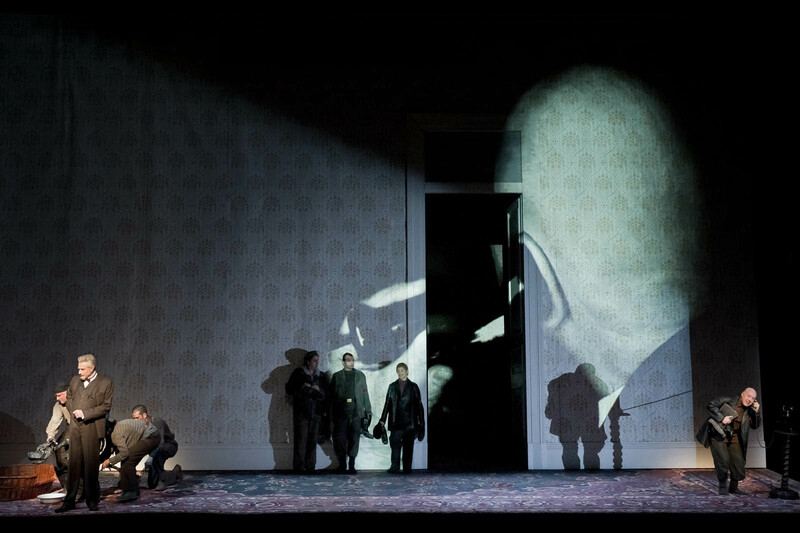 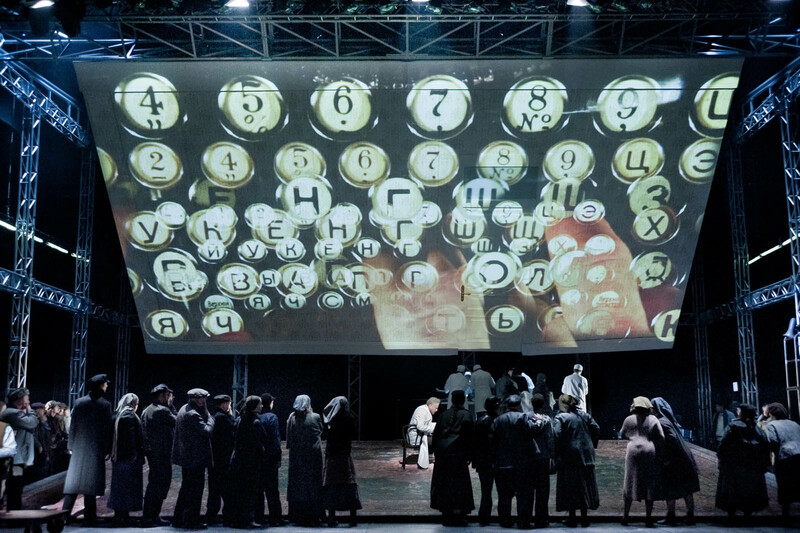 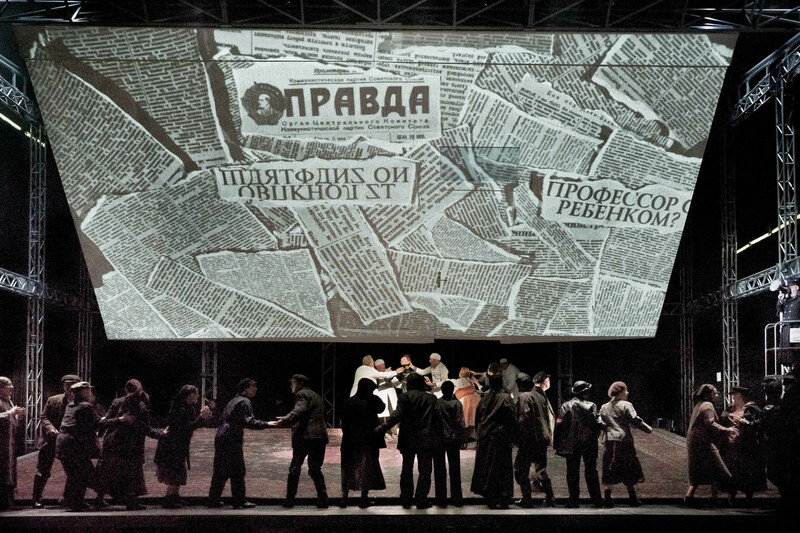 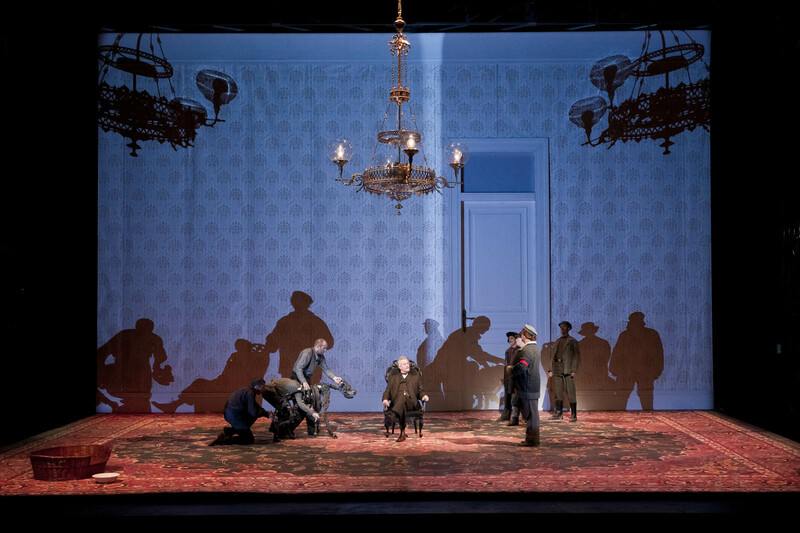 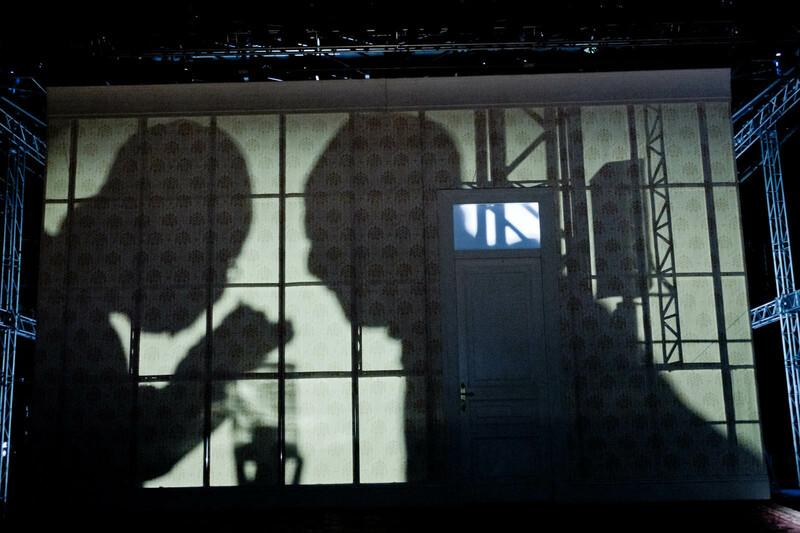 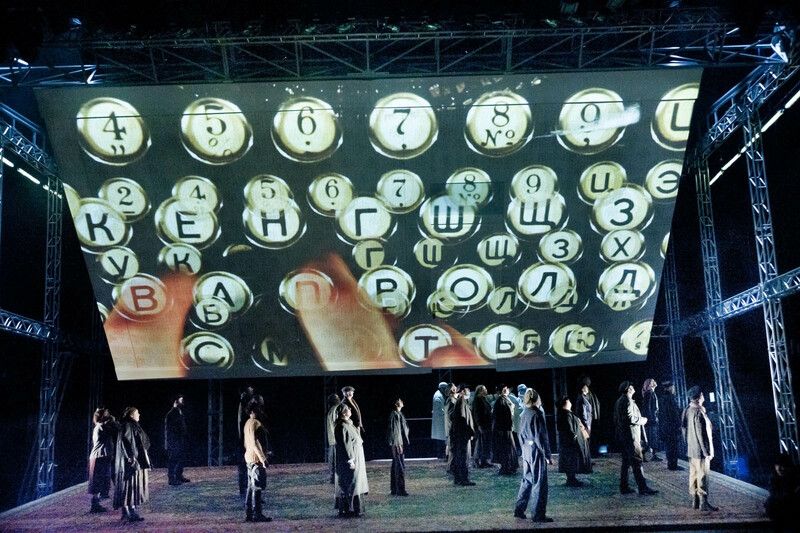 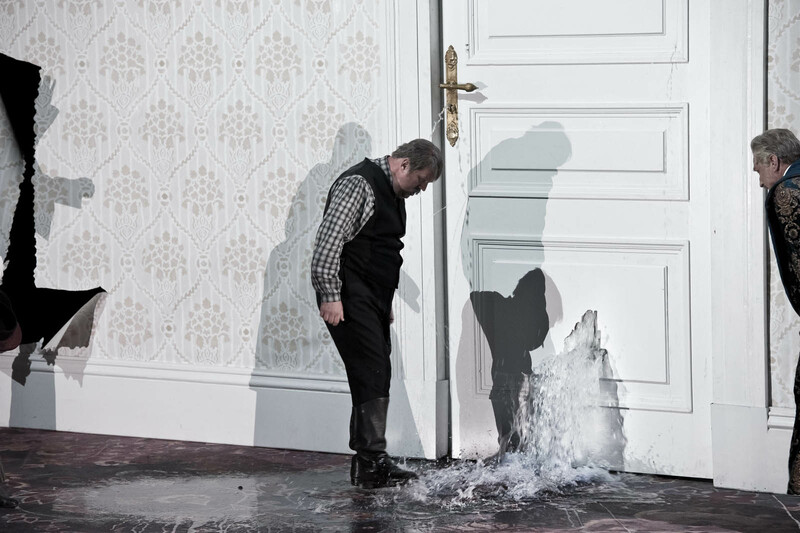 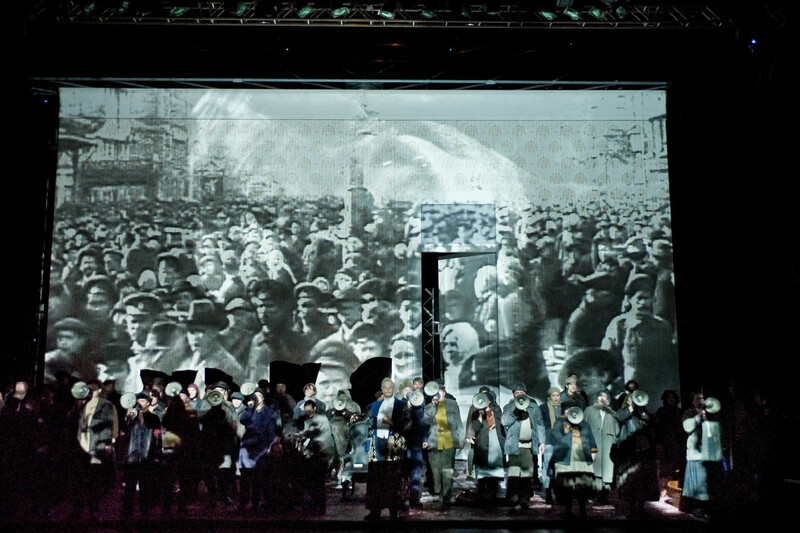 A new opera by Sasha Raskatov based on the short story The Heart of a Dog by Mikhail Bulgakov. 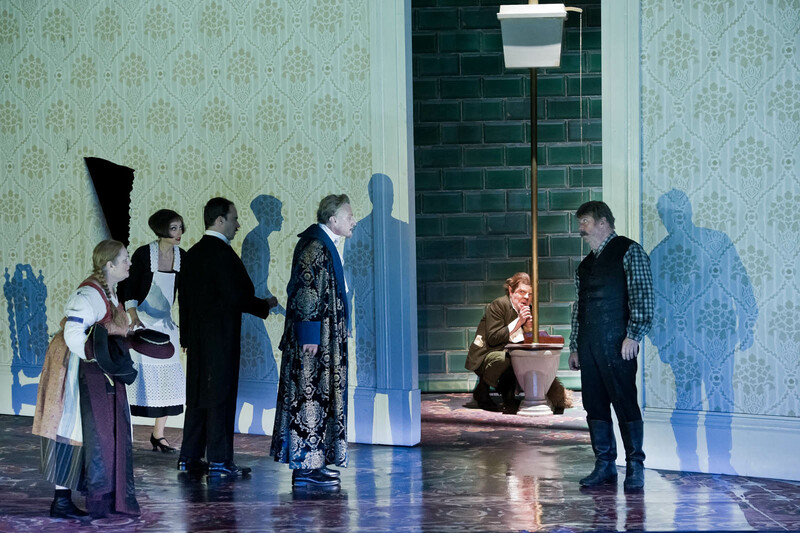 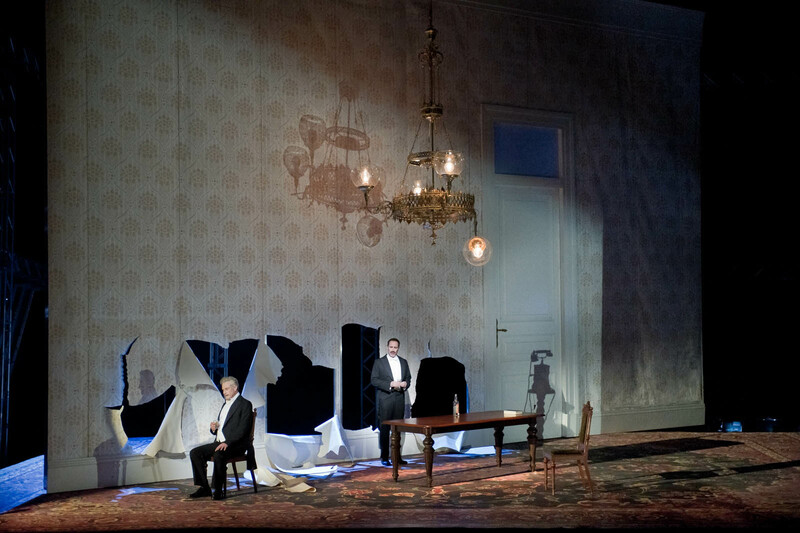 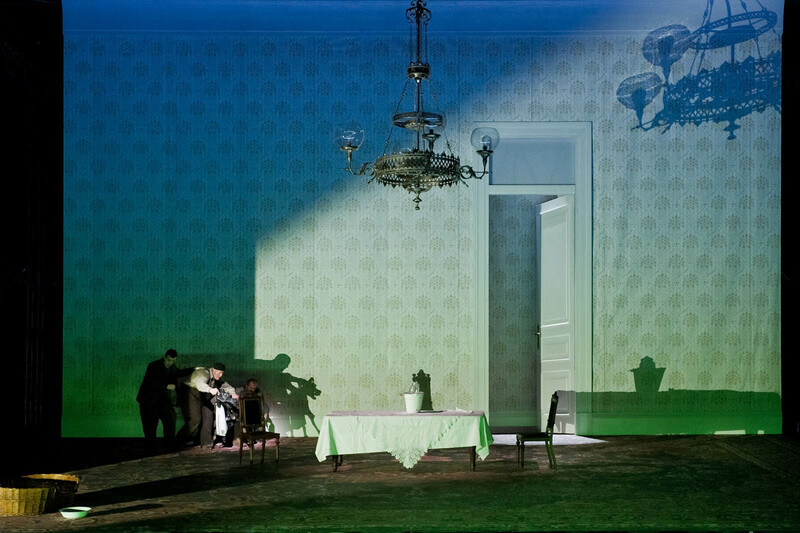 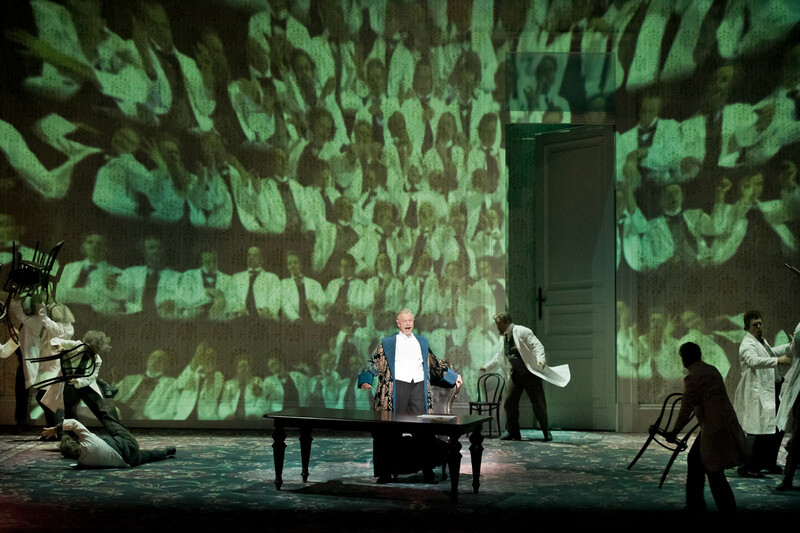 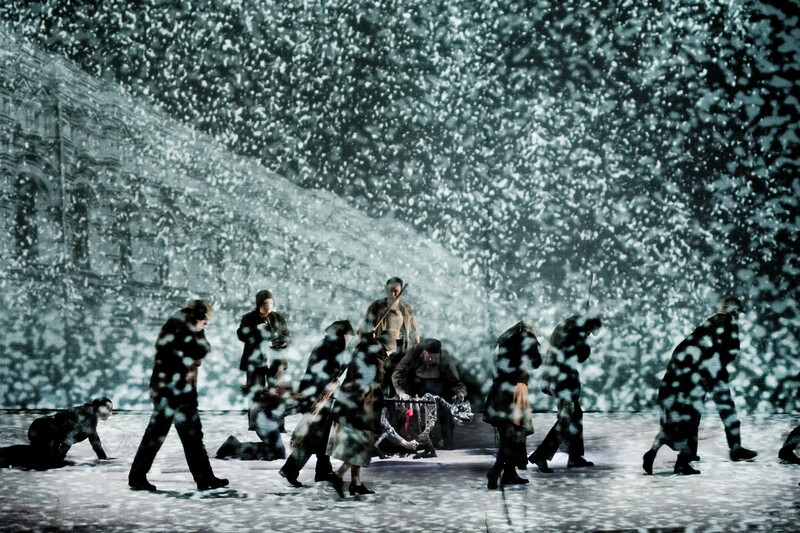 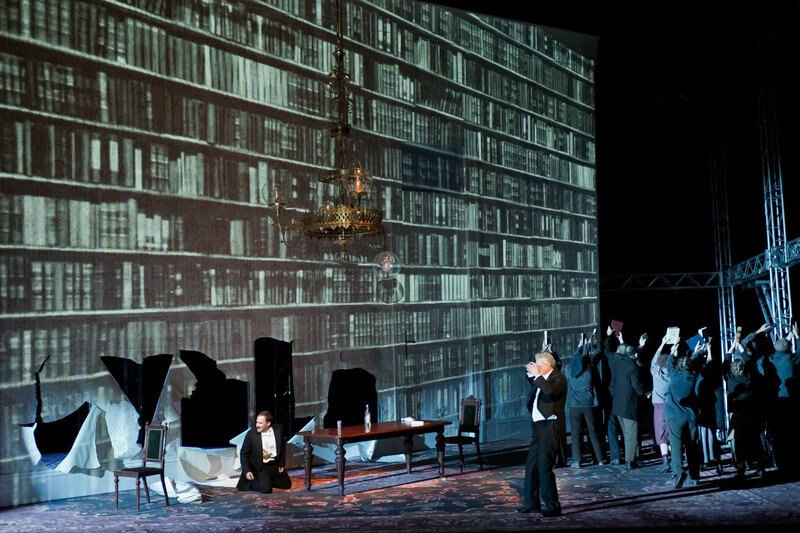 The production has played at La Scala Milan, English National Opera and Lyon Opera. 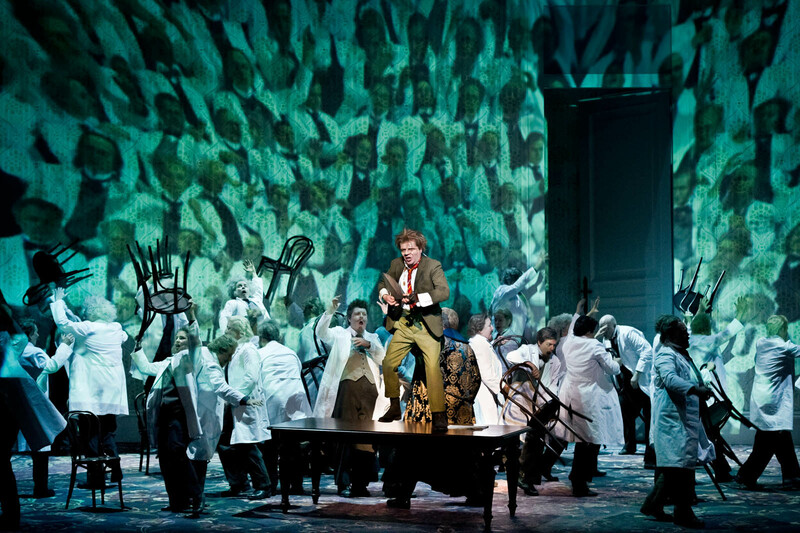 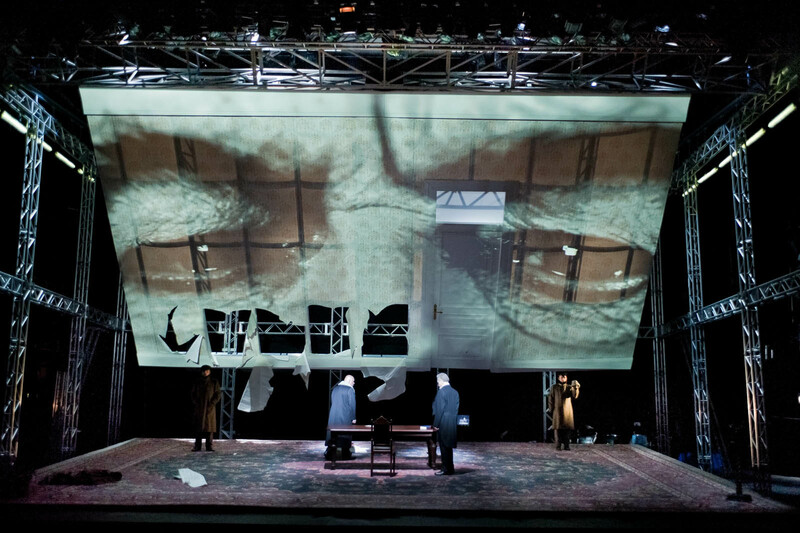 Nominated for A Laurence Olivier Award for Best New Opera prodution 2011. 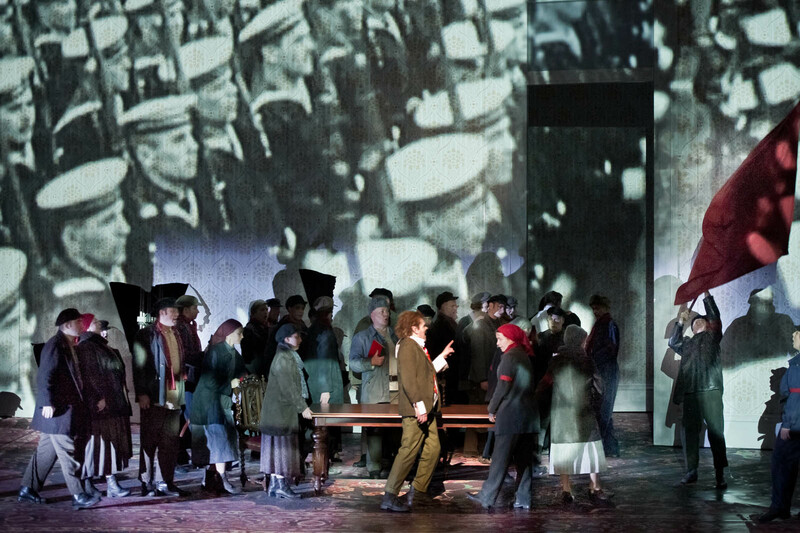 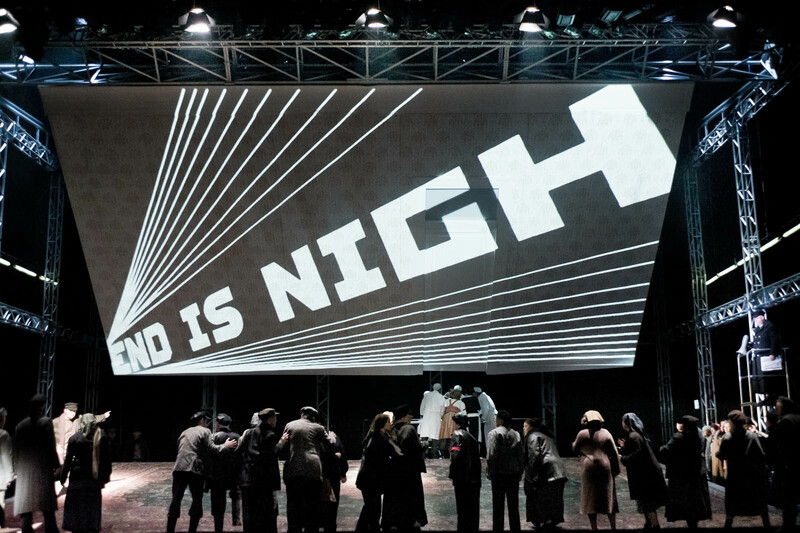 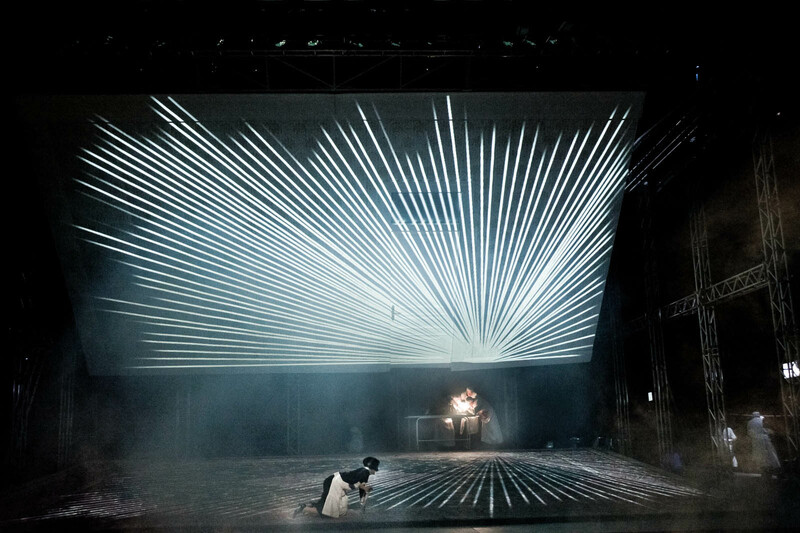 Nominated for Sky Arts Southbank Award for Best New Opera.